Fly like a professional - capturing smooth, perfectly framed, and visually stunning imagery. With autonomous and semi-autonomous flight modes, Autopilot enables you to execute flight and camera control sequences that were previously too difficult or impossible to perform manually. Autopilot has been extensively field tested, with over 250,000 flights in 195 countries. Autopilot is compatible with the Inspire 2, Inspire 1 (Regular, Pro, Raw, XT), Phantom 4 (Professional/v2.0, Standard), Phantom 3 (Professional, Advanced, Standard), Matrice (600, 200, 100), and N3/A3/A2. **Important** Make sure to view the full system requirements at autoflightlogic.com/autopilot before purchasing. Also, all in-app purchases have been disabled, even though the App Store listing still shows that the app has in-app purchases. - Selectable Modes: Select a Flight Control Mode that best suits your needs for a given flight plan. New Modes will be released over time. - Flight School: Make safety a priority and increase your situational awareness. Flight School was created with hundreds of hours of real-world flight testing and consultation with professional pilots. 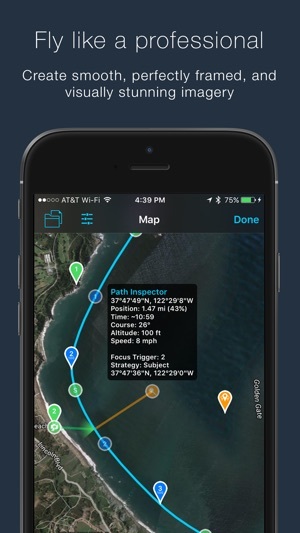 - Motion Tracking: Use GPS to make your aircraft Follow you. Autopilot can even use Image Recognition in GPS denied situations via the Pattern Strategy in Focus Mode. - Point-of-Interest: Select a point-of-interest for the Focus Subject, Orbit Center, Target Mark, Zip Line Point, or Intercept Origin. 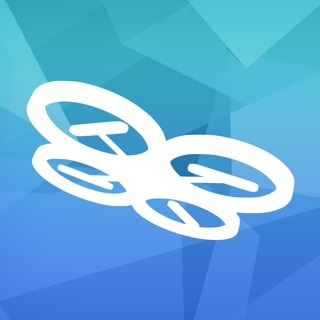 - Airspace: Connect one or more devices and/or aircraft in an Airspace to share locations information which can be used for Point-of-Interest. - Flight Dashboard: Monitor all the details of your flight, including telemetry, live video, and Google Maps with offline caching. 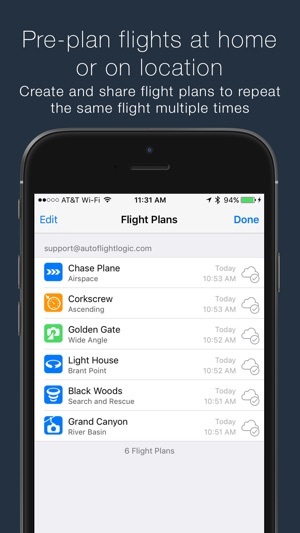 - Pre-Flight Planning: Set Mode Controls before flying to save battery power, and save a Flight Plan to repeat the same flight multiple times. 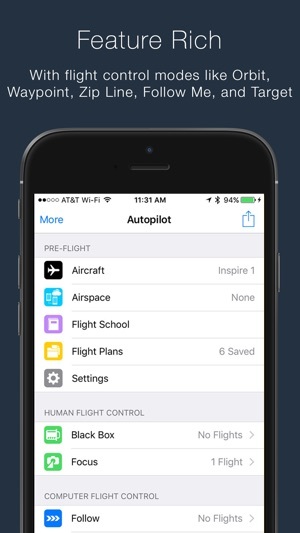 - User Accounts: Create a free Autopilot user account to enable syncing Flight Plans across devices. - Flight Recorder: Automatically record audio, settings, telemetry, commands, and control inputs in the same way a black box does on a modern airliner. 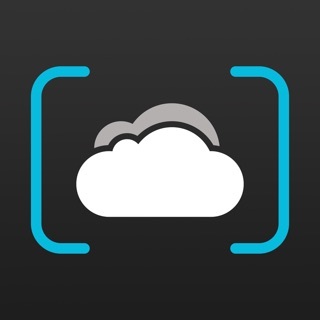 - Barometric Altimeter: Take advantage of the barometer on newer iOS devices for increased accuracy in altimeter readings. - Background Execution: Multi-task with other apps or lock your phone while Autopilot continues to execute in the background. - Integration: Use Autopilot with services you already love such as AirMap, Healthy Drones and Drone Logbook. - Black Box: Fly the aircraft with the Remote Control while Autopilot records audio and flight telemetry. - Focus: Fly the aircraft with the Remote Control while Autopilot controls the gimbal. Use the Inspire 1 to enable yaw in addition to pitch. 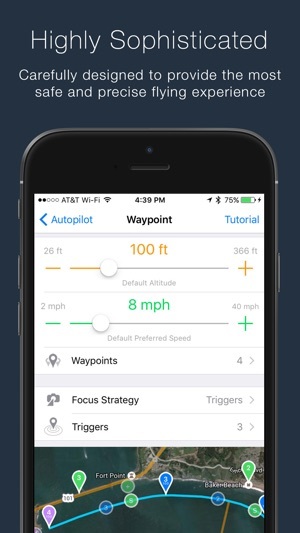 - Follow: Autopilot directs the aircraft to follow your device at a specified Bearing Angle, Altitude and Distance. - Orbit: Orbit builds on Follow, adding a Bearing Angle that continually changes based on a Clockwise or Counterclockwise Pattern. - Target: Autopilot directs the aircraft to fly to a Mark location and altitude. - Zip Line: Zip Line builds on Target by adding a second point which defines a line that the aircraft can travel along. 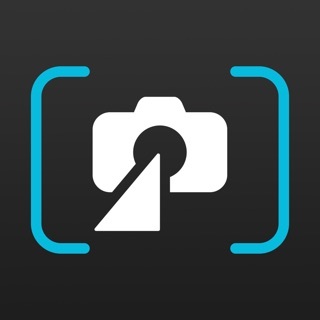 - Pano: Pano builds on Target by capturing a series of photos that can be stitched into a panorama. - Waypoint: Waypoint builds on Zip Line by adding multiple points which define a path that the aircraft can travel along. - Cruise: Fly the aircraft with the Remote Control while Autopilot uses one or more strategies to control the throttle, pitch/roll, and yaw. - Mimic: Tilt your device in any direction. The aircraft will mimic the tilting motion of the device to the directed pitch and roll. - Intercept: Point your device in any direction as if it were a laser pointer. The aircraft will intersect the imaginary laser created by your device. I really want to use and like Autopilot, I even bought an iPad mini just to use it; but in its current form it’s just too buggy. The four biggest issues as of now are: 1) The app crashes almost every time you try to switch into a map view while flying. 2) The app can put your system in a state where you can not control your drone (not even RTH) with the RC controller and you have to unplug your smart device from the controller to regain control. 3) More than half the time when you try to enter the Flight Dashboard you can not due to the flight restrictions screen. Other times, in the exact same location you can. Playing with the Sport switch on the controller sometimes, but not always, helps. Same with restarting the app (scary when in flight). 4) Not as serious, but the app doesn’t work well with the iPhone X - the “notch” blocks out information on the Flight Dashboard. All of these issues lead me to wonder if development and bug fixing are continuing on this app. I love the features of Autopilot, especially the ability to modify waypoints, camera angles, vectors and all the other flight parameters on the fly. But I simply can not trust the app with an expensive drone in its current state. I love this app but I fear it’s dying... the follow mode is the best you can get on DJI drones, though the default settings need tweaked a lot. Waypoint mode is very powerful too. I don’t have many crashes with the iPhone 7 Plus and DJI Mavic. But my Mavic is starting to have issues, and I see the app hasn’t added any new drones or iPhones in a long time, so the app may slowly die if they never update it... I also had an issue of it trying to register with DJI when I had no internet so it wouldn’t run, but I’d already registered it. I tried to contact them but they never responded. Too buggy for serious use. The app has a tendency to crash at critical moments and it frequently throws cryptic errors. It once crashed when the low battery warning came on and somehow moved the home point to an unsafe location at the same time causing the drone to fly off. The resulting confusion combined with the low battery led to an expensive crash. I’m not comfortable allowing this app to actually fly my Inspire as it does so erratically and seems to slam the drone between full power and stopped. It’s not smooth enough for good video and it’s hard on the battery. It’s so violent I’ve occasionally been afraid the drone was going to flip over. I’ve been using this app since 2016 and the bugs are getting worse, not better. The “focus” mode is the only usable mode for me. I’ve reached out to Hangar on multiple occasions about this and while they’ve been responsive the only thing they seem to know to do is offer me access to the beta version, which I tried but was not any better. I don’t recommend buying this app.